Glenn was affirmed as Superintendent/President of the ECCC in May of 2018. Having served in various contexts, he brings a commitment to discipleship, church renewal, and church planting. Glenn, his wife Bekah, and their four children live in Strathmore, AB. Sally is the Pastor of Mission and Ministry at Hope Community Covenant Church in Strathmore, Alberta. She has served on the ECC Executive Board and the ECCC Leadership board. Her ability to speak quickly is greatly increased when she drinks coffee. 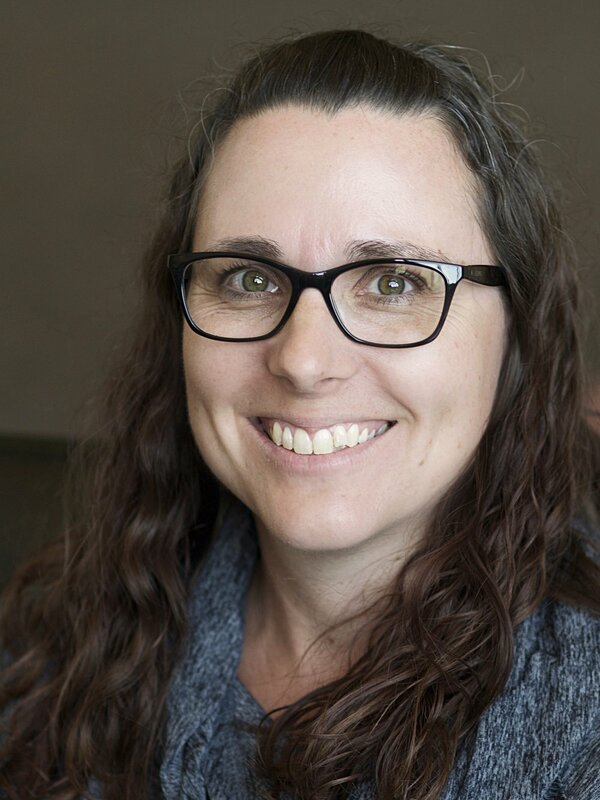 Brandi lives in Strathmore, AB with her family and attends Hope Community Covenant Church where she also works as the Bookkeeper/Office Manager. She will never say no to a Starbucks coffee. Hanne has lived in Manitoba nearly all her life, her most recent years in Winnipeg, MB. In addition to her role as Office Administrator, she has served in areas of children’s ministry and administration at her local church and as director at Covenant Heights Bible Camp. In January 2019 she took a new adventure west, to continue in her role with the ECCC. Her love for the Covenant Church is deep, and she is grateful to be able to serve in this role.